Successful online businesses and eCommerce stores generate a staggering amount of traffic, but their success isn’t based on luck alone. These sites need to follow SEO best practices to generate traffic, and these best practices are ever evolving. 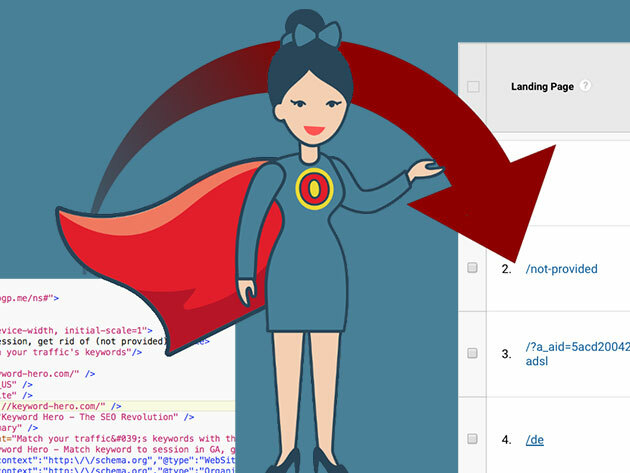 Keeping up to speed with these practices can be time-consuming when your efforts are focused on running your website, but with Onpage Hero SEO, you can optimize your website for more traffic for as little as $32.59 CAD. 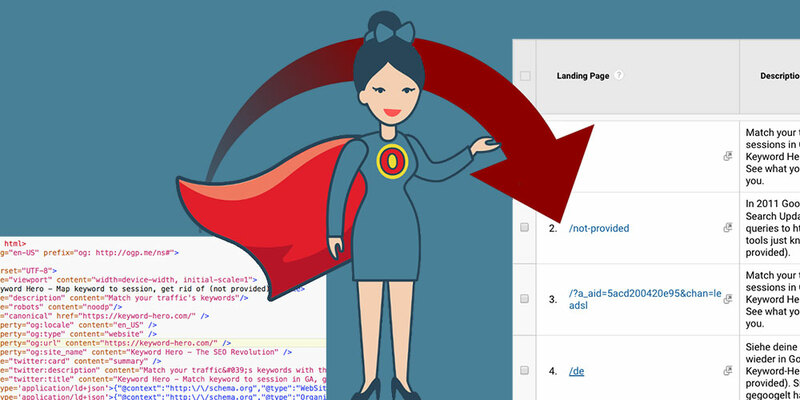 Onpage Hero uses Google’s Tag Manager to monitor 20 different SEO metrics such as meta tags, snippets, and images that you can view through Google Analytics. These metrics will allow you to identify areas where your website is doing well and areas of improvement. It will also illustrate the type of visitors your website attracts, if they use an ad blocker, surf incognito, and more. Onpage Hero offers lifetime licenses for 1 domain or unlimited domains for $324.75 CAD [$249 USD] and $1,302.97 CAD [$999 USD], but you can buy an unlimited domain license from MobileSyrup deals for only $65.21 CAD [$49.99 USD], less than the price of a 1-domain license.